Lava Fulfillment evolved from the needs of our clients to marry the packaging materials and designs that we create with their products, and prepare them for the demands of the marketplace. The variety of customers that we assist have requirements for goods and services that are specific to the markets that they serve. 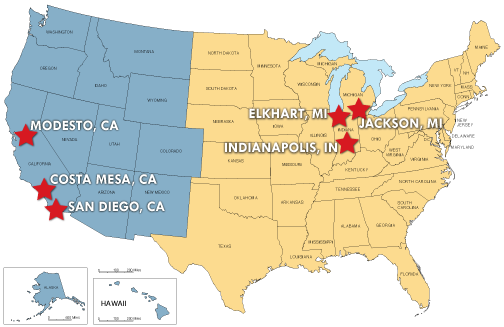 Lava Fulfillment provides controls, efficiency, and logistics in strategic locations in Southern California and Indiana to insure on-time execution on a continual basis. 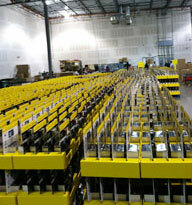 Our experienced staff of professionals possess the skills and technology required to “get the job done”. We manage projects large and small, from product testing to national rollouts for the “Club Stores”, Lava has demonstrated time and again our attention to detail and ability to execute an accelerated plan. A brief look around our web-site will expose you to examples of RF Sealing, Clam Shell Packs that are pilfer proof, display packs featuring various premiums, displays, and pallet packs. 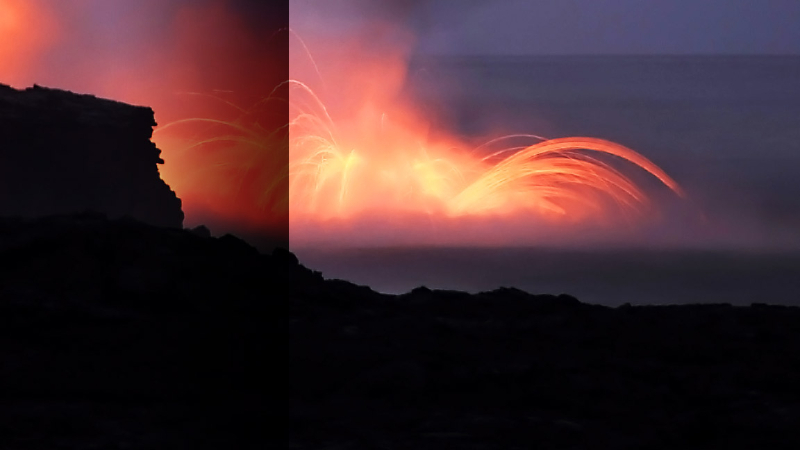 All designed, created, and fulfilled by Lava. 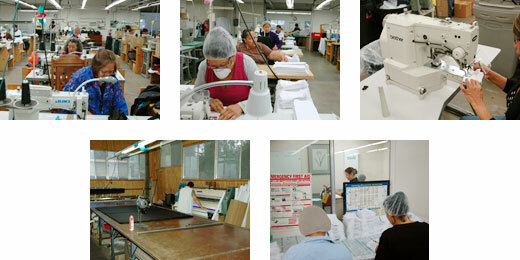 Lava Fulfillment continues to support the unique needs of our clients with operating entities such as the Lava Sewing Center in San Diego, California. The “Stitch & Sew Fulfillment” facility serves a select group of clients with 75 technicians producing specialty products in a closely controlled environment for the medical products industry.